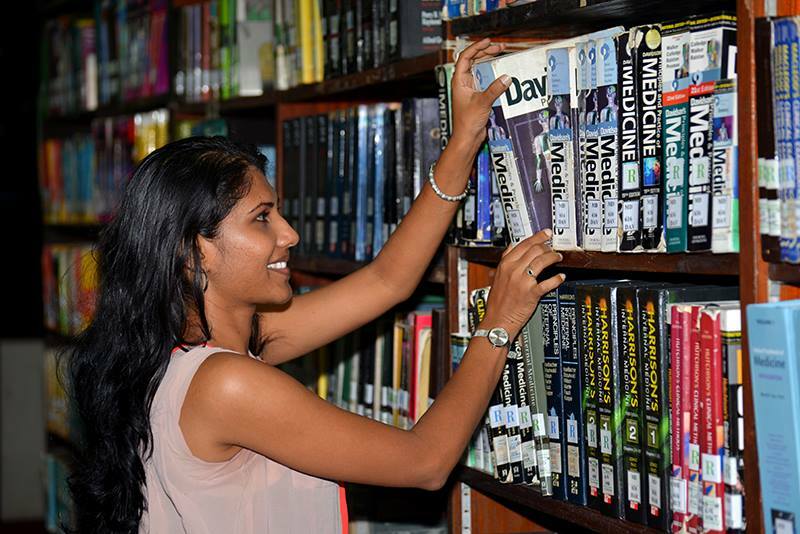 The faculty has a range of undergraduate courses for students. They are challenging lines of study which help students move along with the competitive world. The faculty is equipped with a competitive team of lecturers and all necessary facilities for students to get the best in their chosen field. Faculty of Applied Sciences, University of Sri Jayewardenepura Gangodawila, Nugegoda, Sri Lanka.